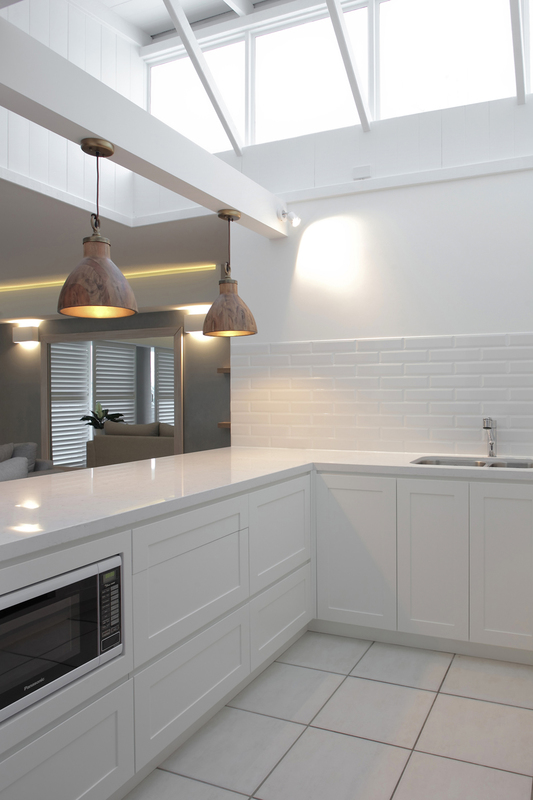 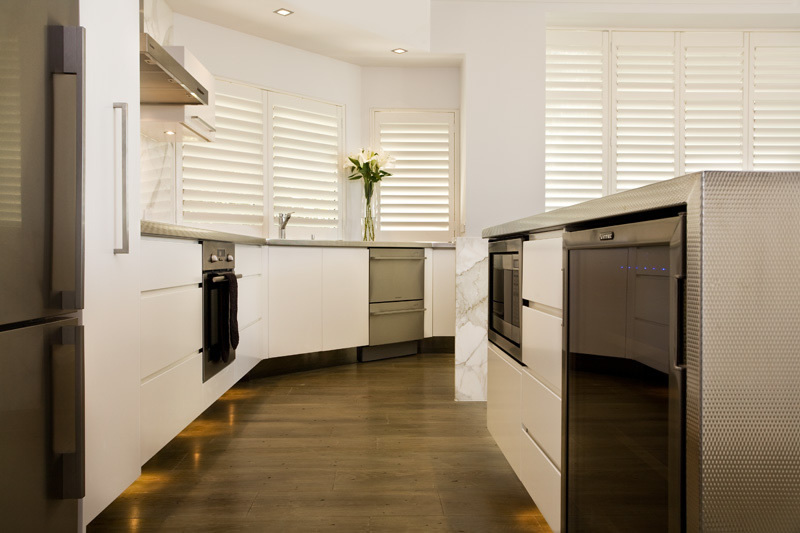 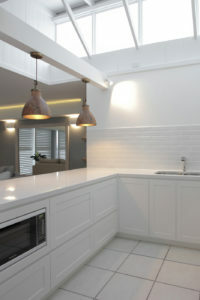 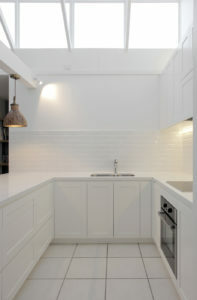 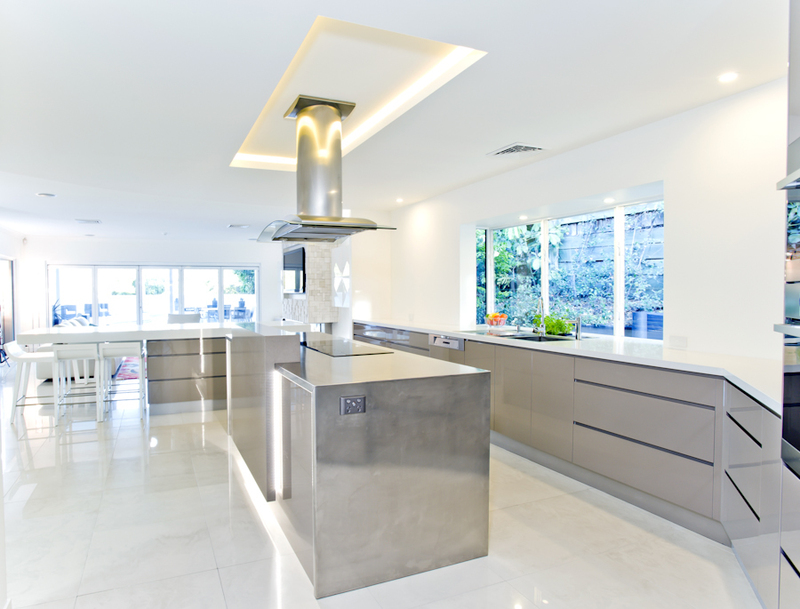 The skilled craftsmen at Resident Hero have been manufacturing custom kitchens since 1992. 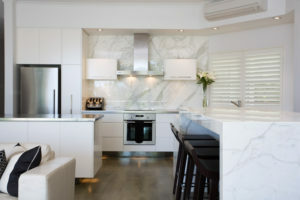 From that time the company has built a reputation for design innovation, quality workmanship, realistic pricing and timely delivery. 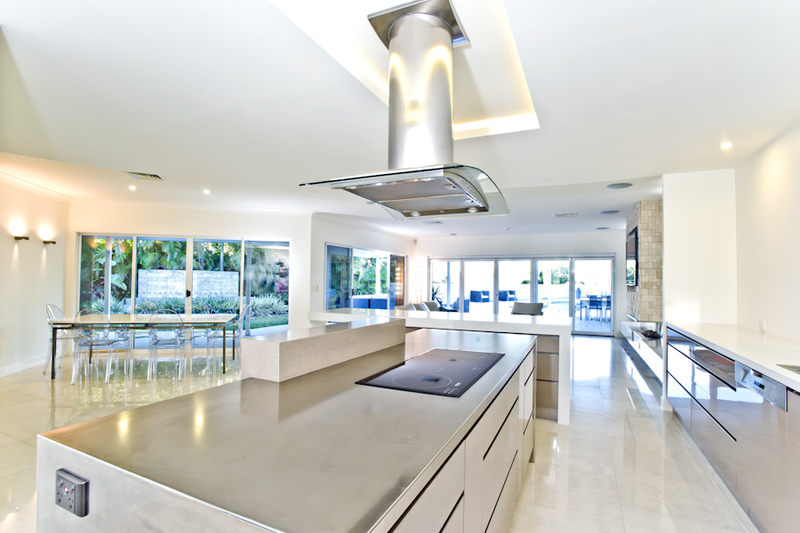 We design and create beautiful custom kitchens for houses, apartments, units, resorts, and commercial environments. We also manufacture quality bathrooms, living furniture, and office fittings for delivery across Australia. 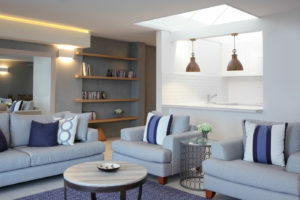 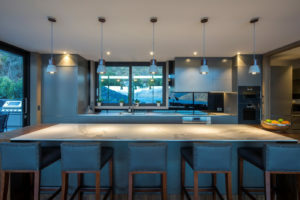 We can design and make individual components or produce complete fit-outs for all levels of clients from single residential to commercial developments. 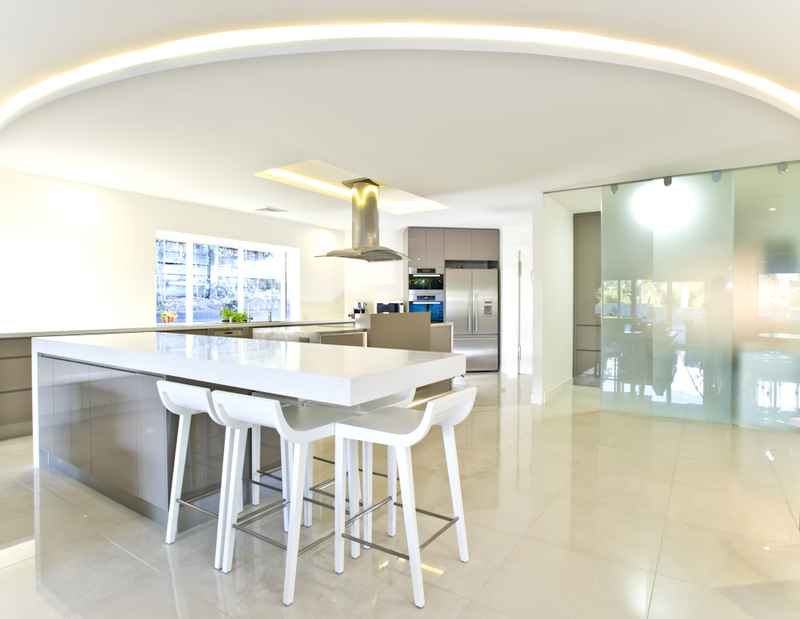 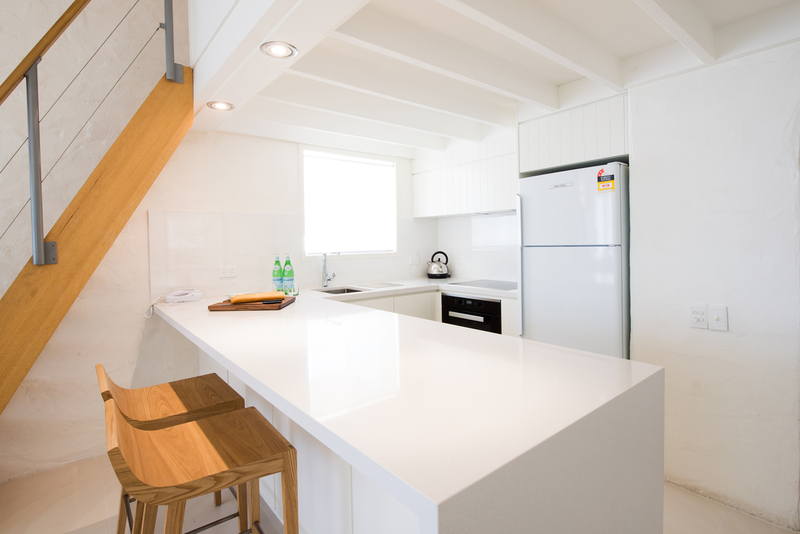 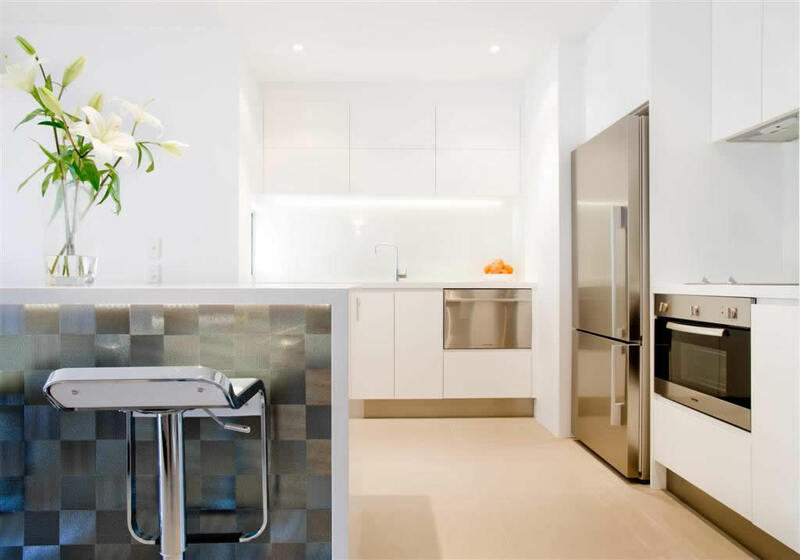 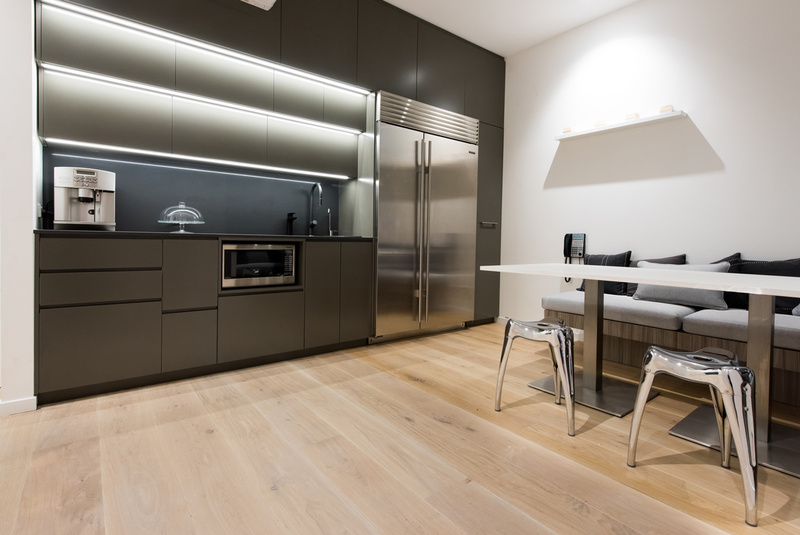 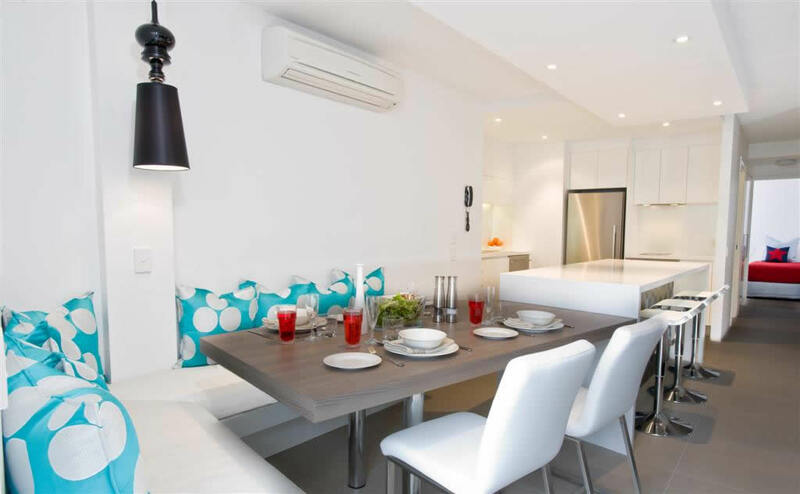 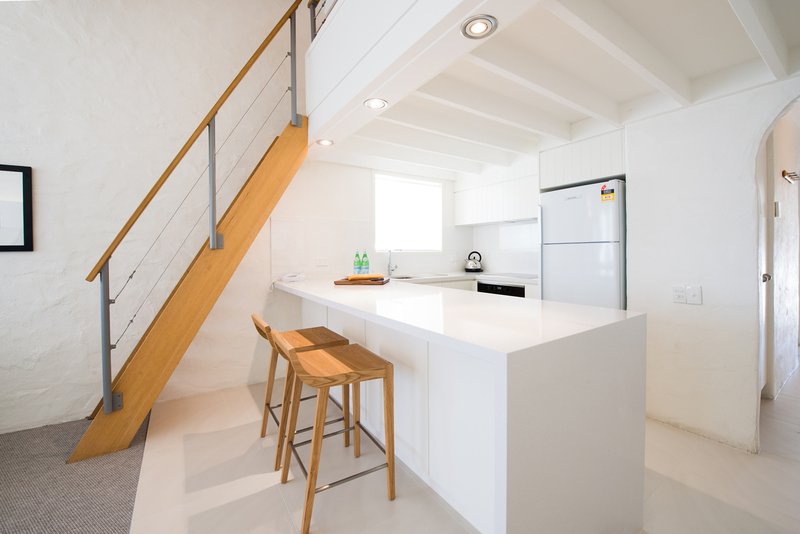 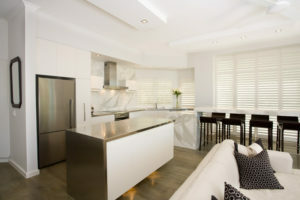 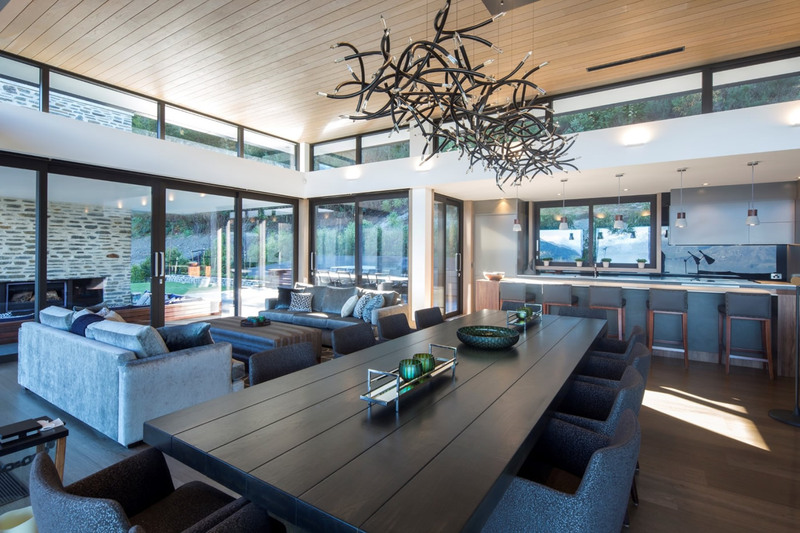 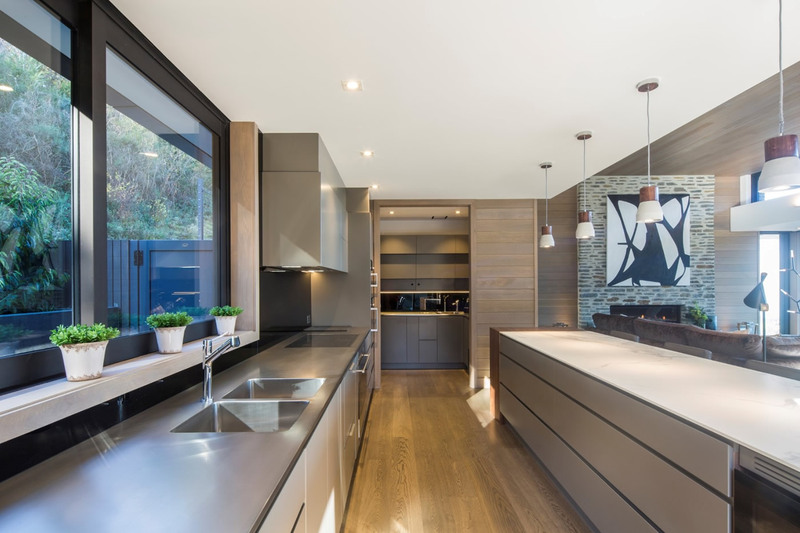 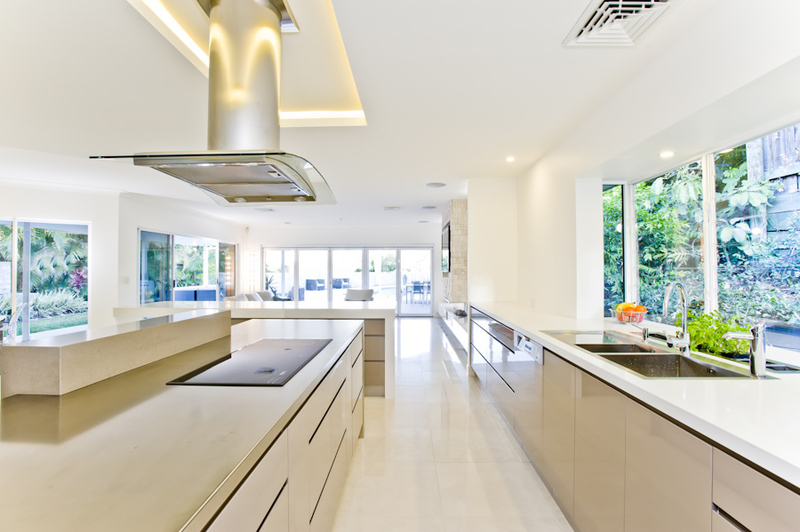 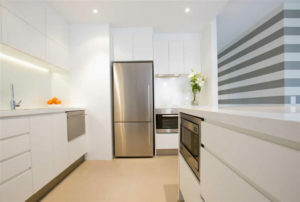 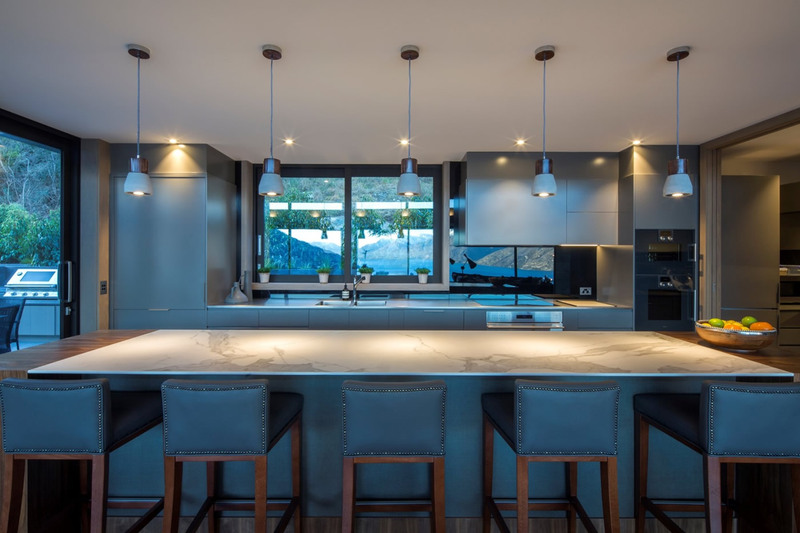 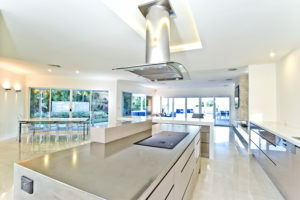 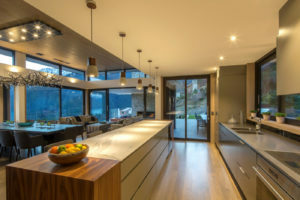 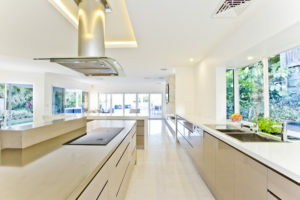 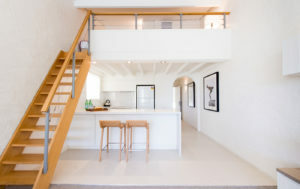 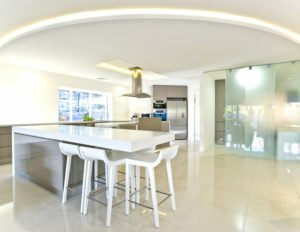 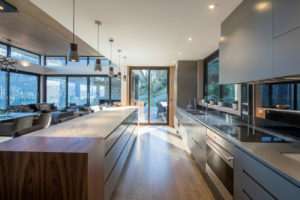 Resident Hero based in Noosa on Queensland’s Sunshine Coast are specialist designers and manufacturers of high quality contemporary custom kitchen fittings and furniture. 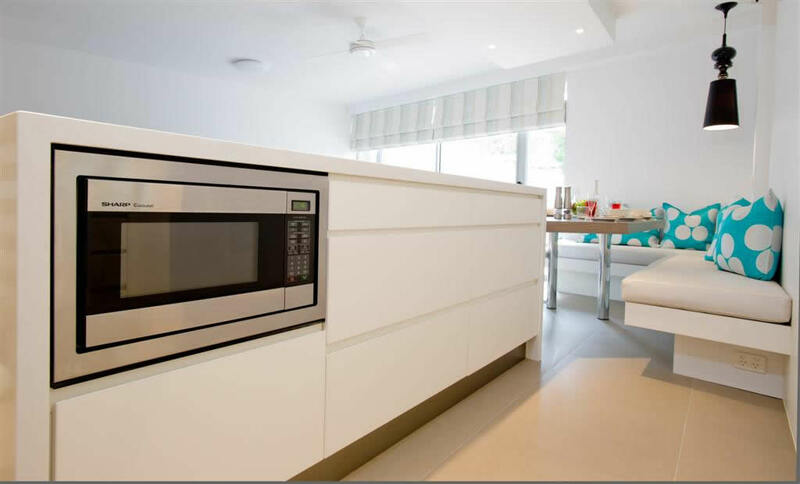 We have created kitchens for individual residences, resorts, multi dwelling developments and commercial projects since 1992. Our policy has always been to treat clients with respect and consideration. 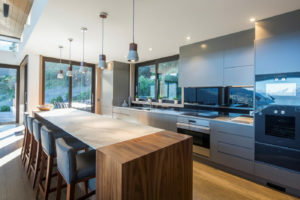 Since it started, the company has built a reputation for customer service without peer.